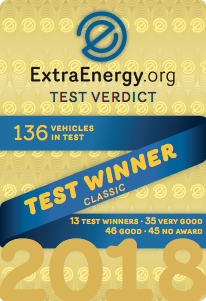 The QWIC MN8 won best classic electric bike by Extra Energy. 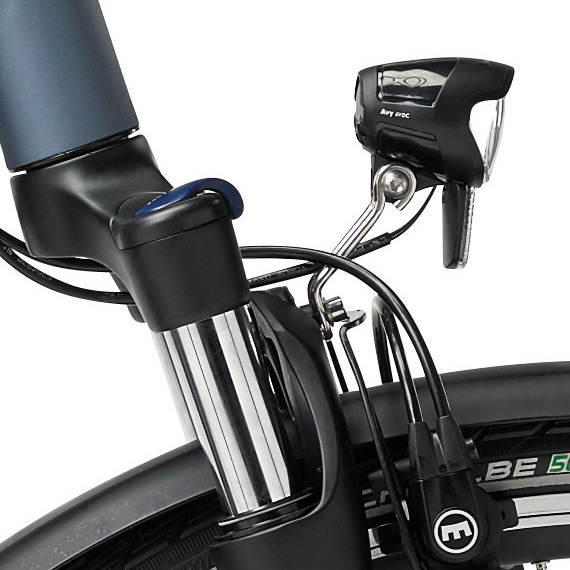 Fitted with Shimano Nexus 8 Gear system, Magura HS22 brakes and Bafang mid motor, the MN8 has a fantastic range and requires very little maintenance. 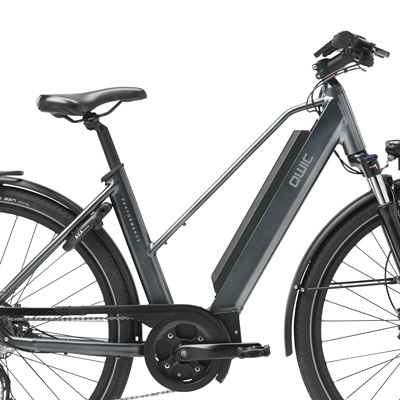 Designed by Dutch electric bike manufacturer QWIC, the MN8 aimed to be the best of both worlds. 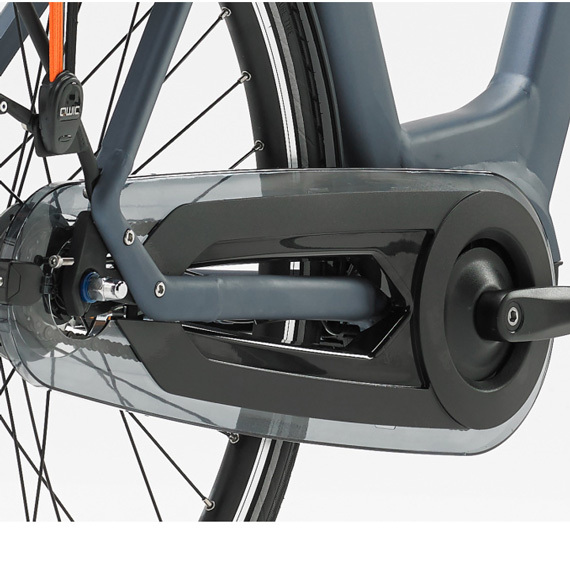 A closed chain guard makes the bike essentially maintenance free, and a mid motor provides a comfortable ride, balance and power delivery. 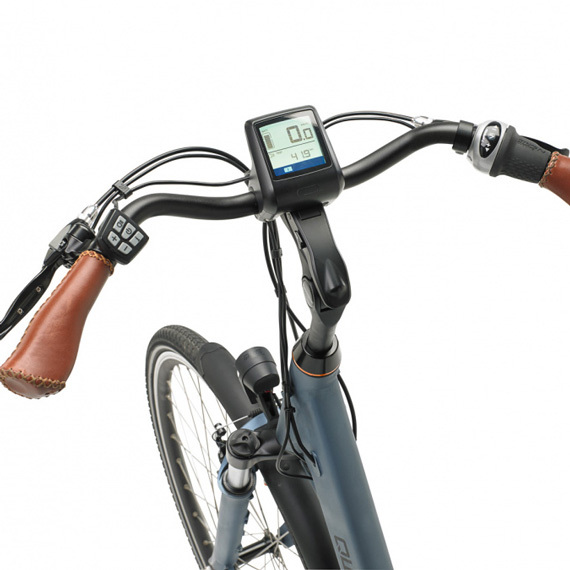 Winner of best classic electric bike category by Extra Energy, the MN8 is a fabulous all round city bike. You can easily control the 5 levels of motor assistance using the easy reach controls on the left. The display shows speed, distance travelled and battery life at a quick glance. 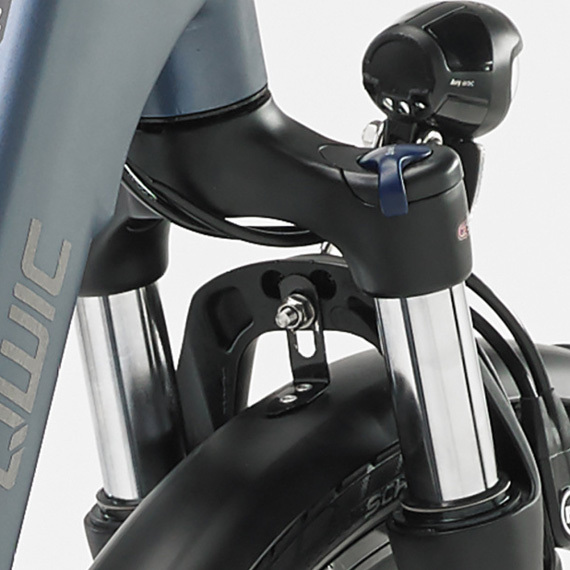 To ensure a luxurious ride, the MN8 is equpped with easily adjusted front suspension using the lock-out function for maximum comfort and customisation. The MN8 Frame is a thing of beauty. 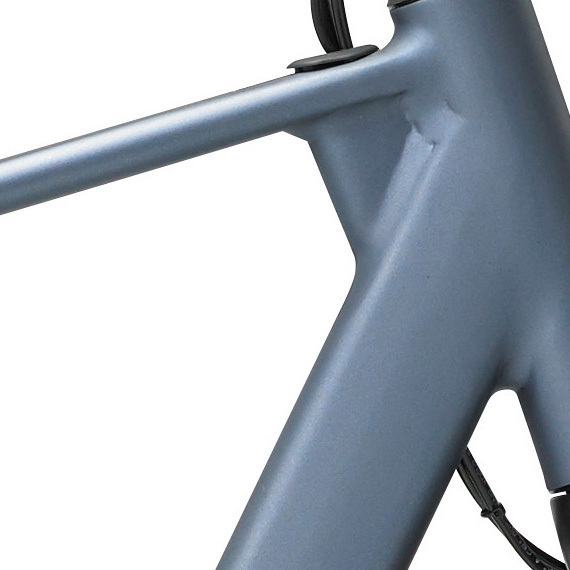 High quality smooth welding techniques make the handmade aluminium frame look smooth and complete. 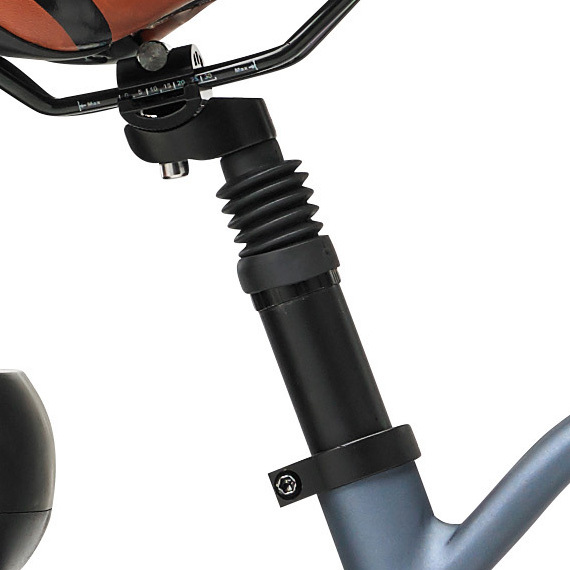 The saddle has in built suspension, giving ultimate comfort while riding. Bumps and knocks in the road are smoothed out effortlessly. 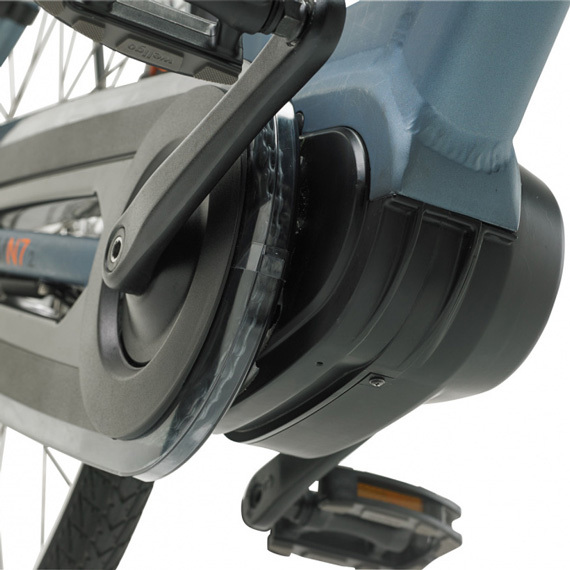 The closed chain guard and Shimano Nexus 8 hub gear system ensures minimal maintenance is required throughout the bikes life. A reliable and powerful Bafang mid motor gives the bike excellent weight distribution and delivers 80Nm of torque, helping you conquer hills with ease. A powerful Busch & Müller 40 Lux LED light is fitted as standard and integrated into the battery, giving you excellent visibility all year round without having to change the batteries. Fitted with Magura HS22 rim brakes front and rear, quiet and powerful brakes give control and safety at all times, in all weather conidtions.